Justice Rajiv Shakdher also issued notice to the professor on the students’ petition seeking restriction on his entry into the varsity campus and provision of a safe working environment. The Delhi High Court has sought responses from Jawaharlal Nehru University and its Vice-Chancellor, on why the administration has not taken action against professor Atul Kumar Johri, against whom eight FIRs have been lodged alleging sexual harassment. As per The Indian Express news report, Justice Rajiv Shakdher asked the counsel for JNU; “What is happening, you have not been able to do anything. Is it that the V-C of the university has no power to take action against the professor”. 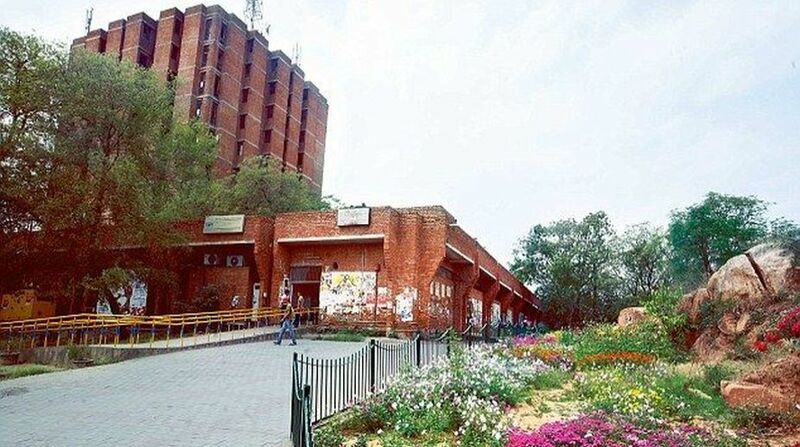 Counsel for JNU in their reply said that the students had not approached the university’s Internal Complaints Committee (ICC) but had filed FIRs against the professor. This prompted the judge to ask the JNU counsel: “Are they (JNU) not aware of the FIRs lodged in the case?” It also said there are various alternatives for the alleged victims under the law, besides approaching the ICC, added The Indian Express news report. The court asked the JNU to treat the representations of the women students as complaints for initiating action against Johri and directed the Delhi Police to show the statements of students recorded before a magistrate to the JNU vice chancellor so that he can initiate preliminary enquiry against the professor. The court was informed that eight FIRs have been lodged against the Department of Life Sciences professor based on the complaints of eight women students. Johri was arrested in March and granted bail by the Patiala court, but the authorities had not taken any action against him, the complainants stated. Following the protests, police registered eight FIRs against professor Atul Johri on the separate complaints of nine students who alleged that he sexually harassment in School of Life Sciences lab.